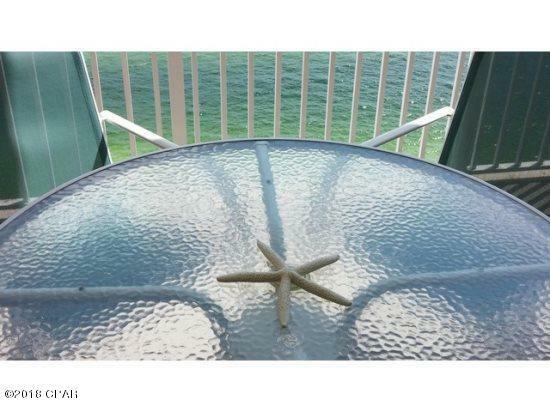 Looking for your own piece of paradise . 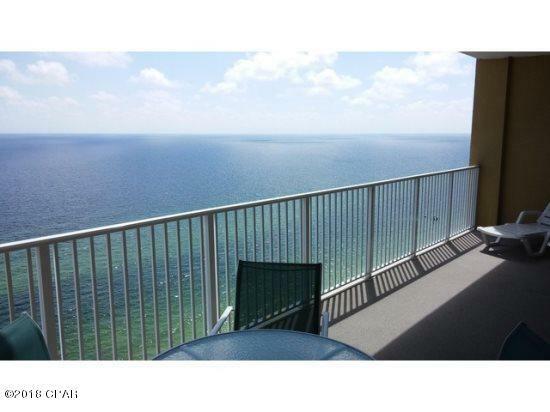 Be sure to see this beautiful 2 bedroom 2 bath FULLY FURNISHED gulf front condo at Tropic Winds. 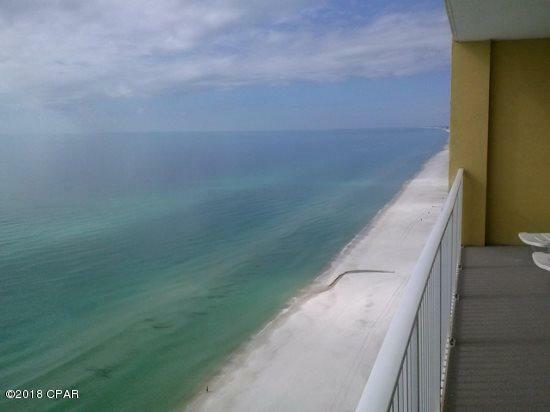 Both the living room and the master bedroom face the gulf with balcony access. The unit includes assigned covered parking space. The complex has an indoor/outdoor Gulf front pool, hot tub, steam room and sauna, fitness room, and over 330' of beachfront. 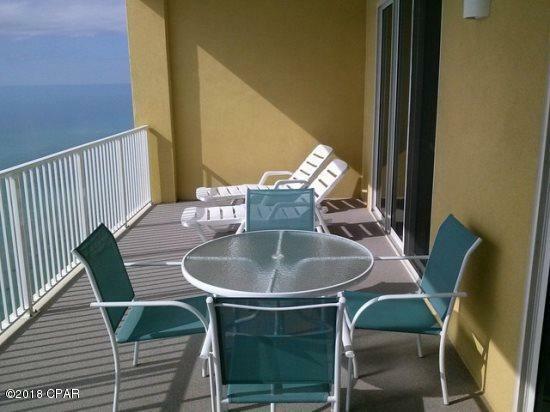 The HOA fees are some of the lowest on the beach and the location is excellent.